Nothing improves your chess more than playing long time control tournament events. The Irish championships are being held in Dublin next weekend. There are a lot of events to choose from! 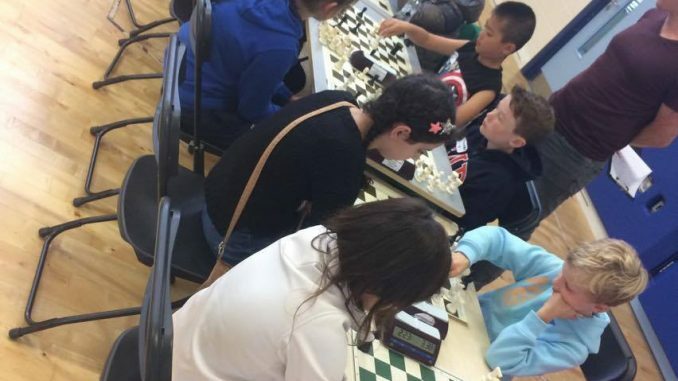 We have a message encouraging us to play from the Irish Chess Union Chairman. All members of our club are registered (by the club) with the ICU. You are eligible to play and should consider playing!